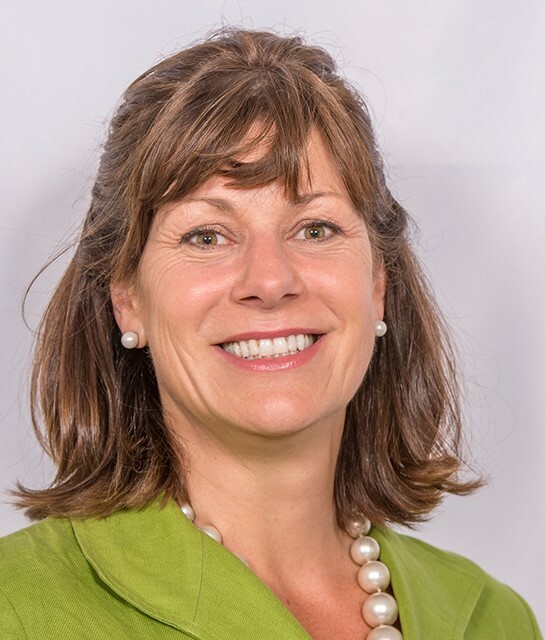 The Right Honourable Claire Perry MP, Minister of State for Business, Energy & Industrial Strategy gave the keynote address at the national conference “Investing in Local Energy” held in Leeds. The conference, run by UK100 and Leeds City Council, was aimed at Local Authorities wanting to learn about energy project best practice, finance and new opportunities. Beforehand, the Minister held round table discussions with a few select innovators in the low carbon energy space, including Charles Bradshaw-Smith, co-CEO of SmartKlub. 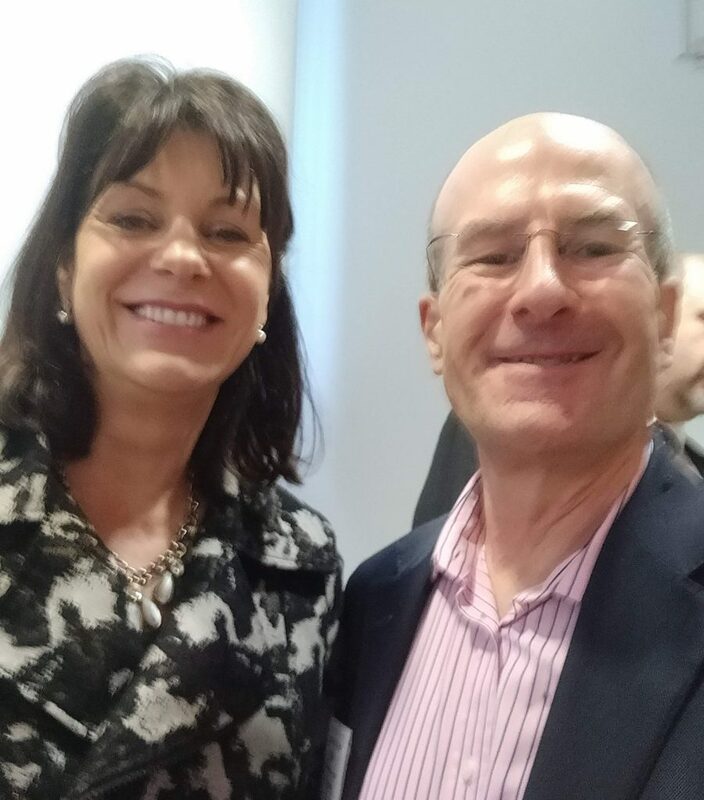 Claire Perry was keen to get ideas for policy interventions to accelerate sustainable community led projects. Charles put forward suggestions that received overwhelming support from others too: “from the minister’s reaction to the support I received, I am very hopeful we will form a task group to drive the idea through to regulatory change and so help improve people’s lives”. Charles also spoke at the conference, under the best practice section, about Project SCENe’s Trent Basin ESCO, which SmartKlub established and now operates.